Posted Thursday, November 13th, 2014 by Greg Gladman. New job, new department, new location. All of these scenarios entail making new friends at the office, a task that can often seem daunting at best while you navigate through your new environment. It’s hard to make connections while you’re busy learning all those policies and procedures. Here are tips and tricks that are sure to impress your new co-workers and have them begging to share a cubicle or a cup of coffee with you in no time at all. First of all, it pays off to be helpful. If you notice that your office mate has a keyboard with a broken leg, impress them (as well as your boss) by fixing it fast and saving money at the same time. 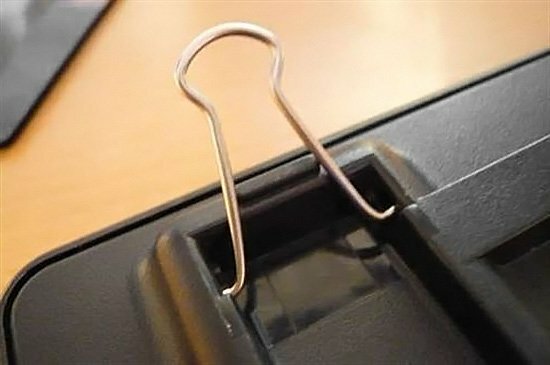 Use a binder clip to replace the broken leg. Do the desks in your new digs come complete with ample cords? Make co-workers and the I.T. department happy with this simple trick. 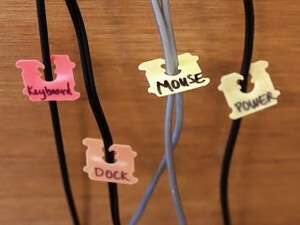 Bread clips work well as cord markers, and you won’t accidentally unplug your computer when you meant to get to a lamp. 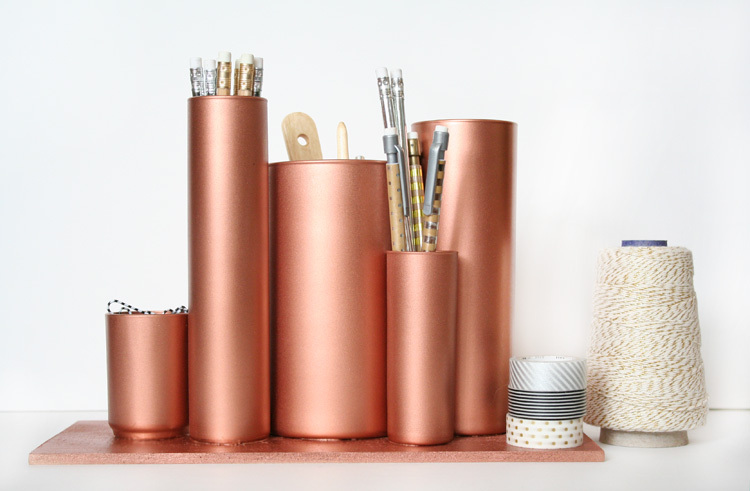 Wow the entire department with a DIY desk organizer. When you hang out around the water cooler, they’ll be begging you to tell them how you did it. Bonus points if you offer to make them for your admirers. Directions can be found here. 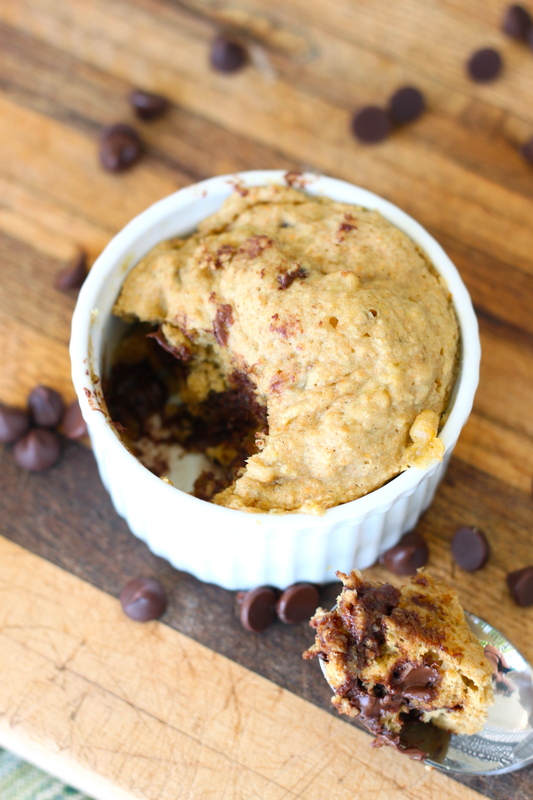 Win over even the most hard-to-please people with 60-second chocolate chip muffins. Bring in the ingredients and the ramekins, and help your office mates whip up a delightful afternoon snack. Here’s how. Now that you’ve made so many friends at the office, it’s time for an office party. And it’s not a party without music! 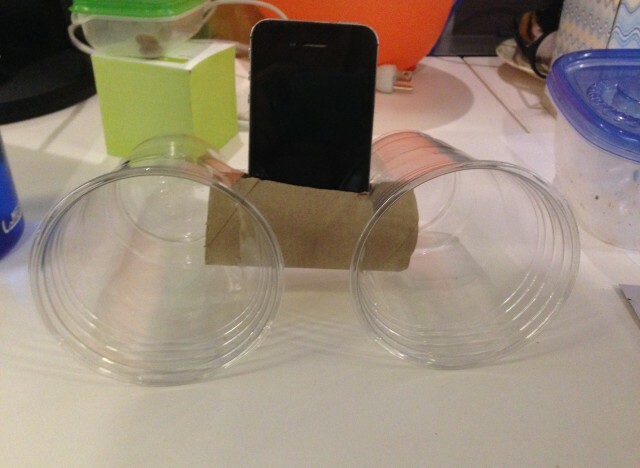 If you forgot your boom box, check out this cool trick to make speakers for your iPhone using plastic cups and a cardboard toilet paper roll. There are many more suggestions on using common items at the office here. And if none of this works, there’s always office pilates.